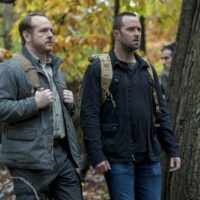 Posted March 6, 2018 by Caroline Preece & filed under Guides. 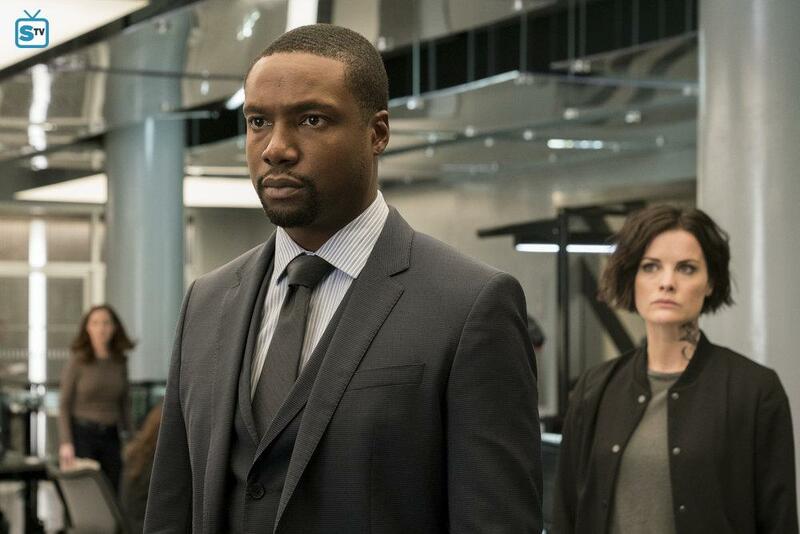 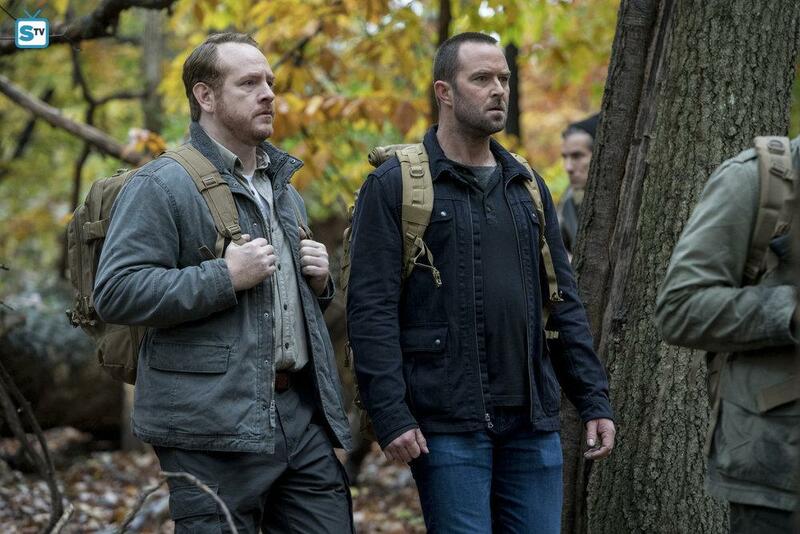 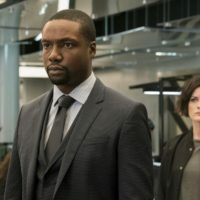 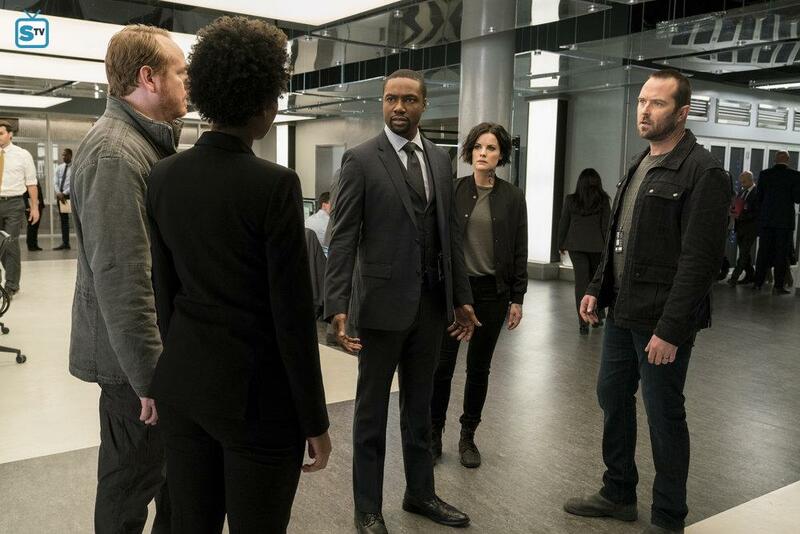 Blindspot airs on Sky Living, Mondays at 10pm. 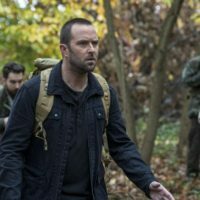 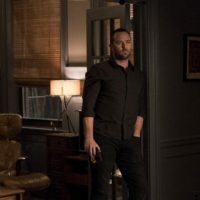 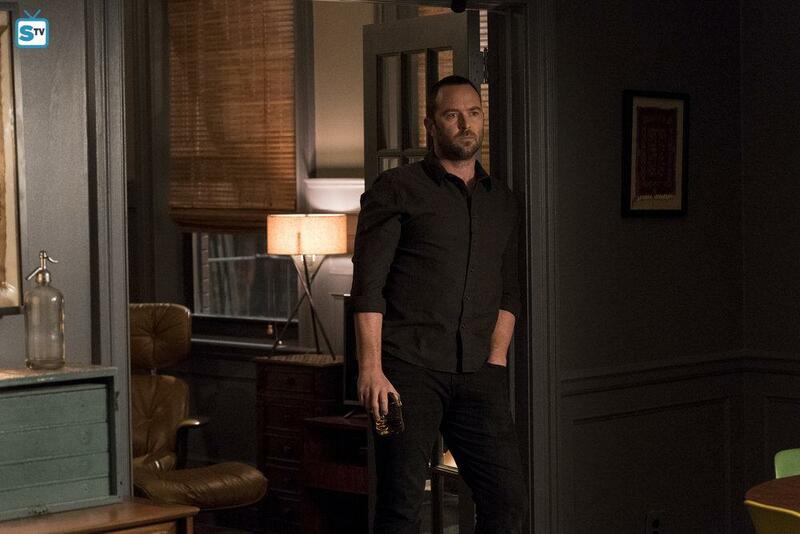 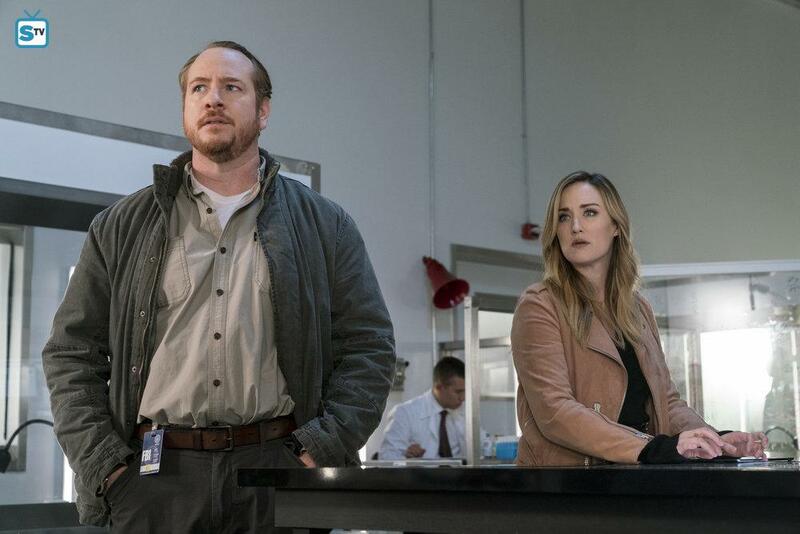 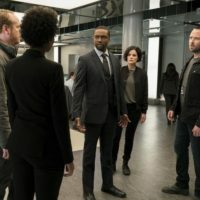 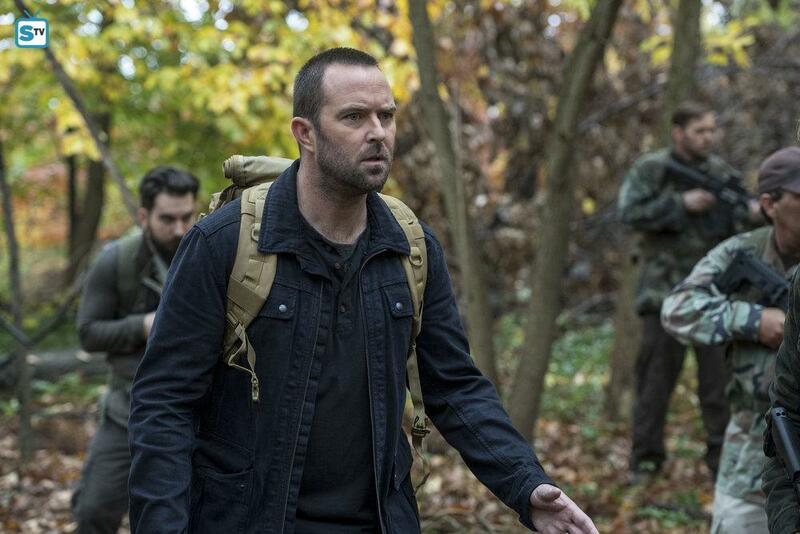 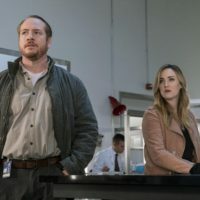 Next week: Weller (Sullivan Stapleton) and his former FBI partner reunite for a dangerous undercover mission while Zapata (Audrey Esparza) interrogates a past foe.